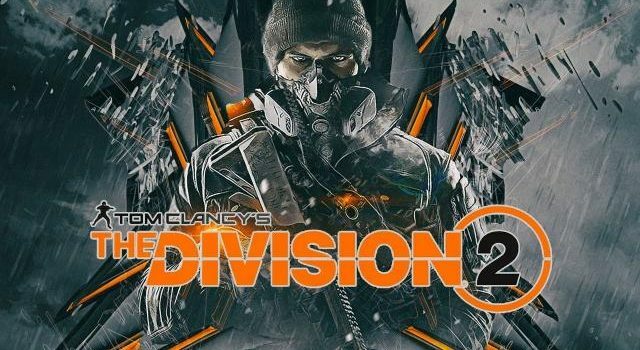 Trying to figure out The Division 2's new Brand Sets structure and ideal loadouts? This guide should point you in the right direction. 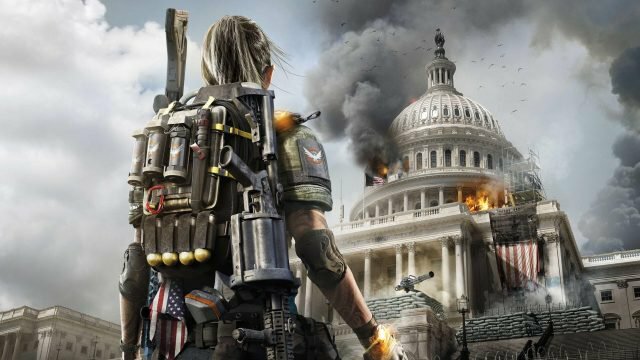 Trying to figure out The Division 2‘s new Brand Sets structure and ideal loadouts? This guide should point you in the right direction. 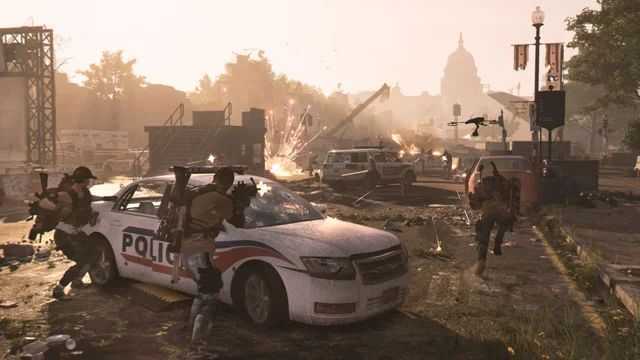 The Division 2 stands to be one of the most played and acclaimed shooters of the year, and it goes without saying that you need to be prepared and well equipped when entering the battlefield. In this guide we’ll take a look at some ideal loadouts, as well as the corresponding Brand Sets which are best matched with this. 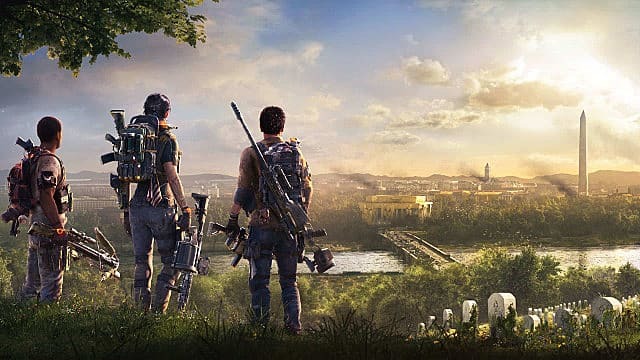 The Division 2 has introduced a new set of equipment bonuses called “brand sets”. Each piece of equipment you pick up across the armor set — from masks, bags and body armor — will fall under a specific brand. Once activated — you’ll only need one piece of equipment under a brand set active — you’ll gain a specific bonus for that brand set. Equipping multiple armors from that brand set will initiate multipliers. Check out the full list of Brand Sets below. They stand as an important component of the loadout approach. The type of loadout you opt for in the battlefield will ultimately depend on your play style. 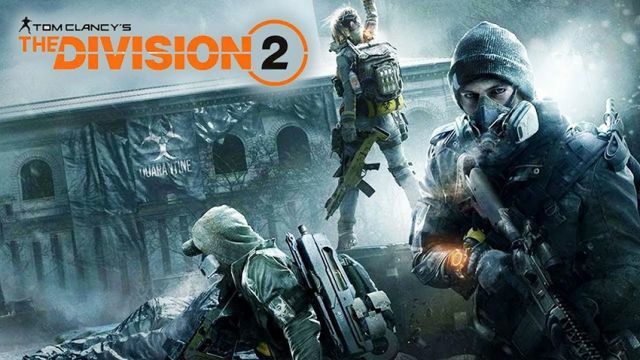 Below we’ll run through some basics and see what may best suit the type of play and approach you take in The Division 2. If you prefer to run into a battle and fire straight away, you need to be equipped in a way so as to make you an effective draw of fire away from your teammates. 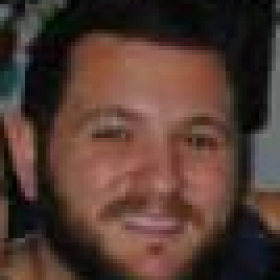 You want to run with burst rifles, shotguns, and high ammo/damage pistols. If you and your squad move in groups and like playing an aggressive and balanced style, this is the best approach for you. Assault Rifles with good range, and shotguns should be your go-to here. Every squad and team needs a good support, and so this loadout will be especially useful. Equipping Hive and Turret skills alongside the below Brands will set you up nicely as an effective support for your squad. These brands will work well if you’re the type of player to hang back and pick off enemies from a distance. It works well alongside the the Run And Gun option noted above: hang back and pick of enemies when they came out to fire at your aggressive teammate. 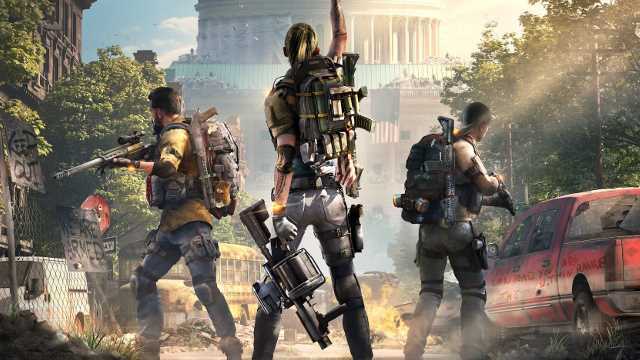 Have any tips for loadouts inThe Division 2? Sound off in the comments below!